Truthfully, I didn’t feel right trying to write about Dining Etiquette when there are so many people in need in my beloved New York City. If you can donate, (whether money, time or prayer), please do. Once all of Downtown Manhattan gets power, and those restaurants are up and running: PLEASE GO and enjoy a fabulous meal and help keep those businesses afloat. 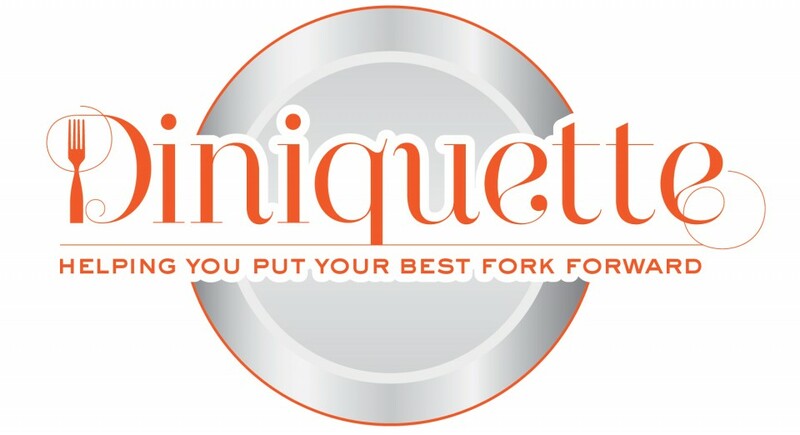 I’ll get back to etiquette next week; for now, let’s help anyway we can.